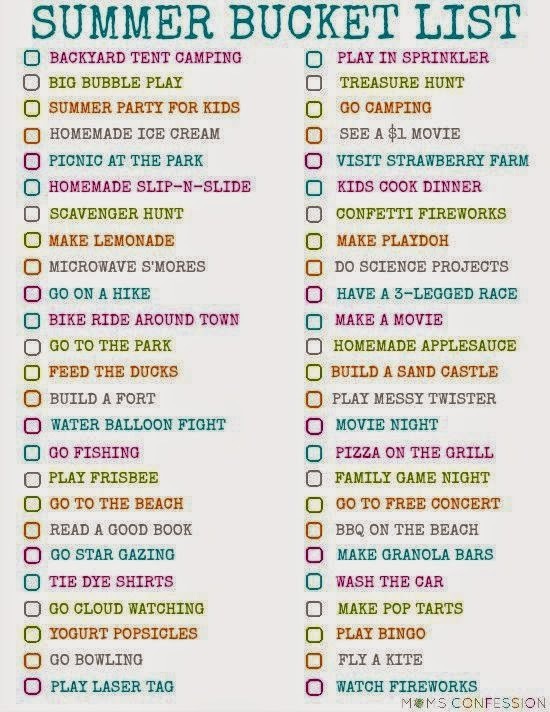 So to ensure we make the best of our summer days I want to make a "SummaTime Bucket List" for my babes and us. 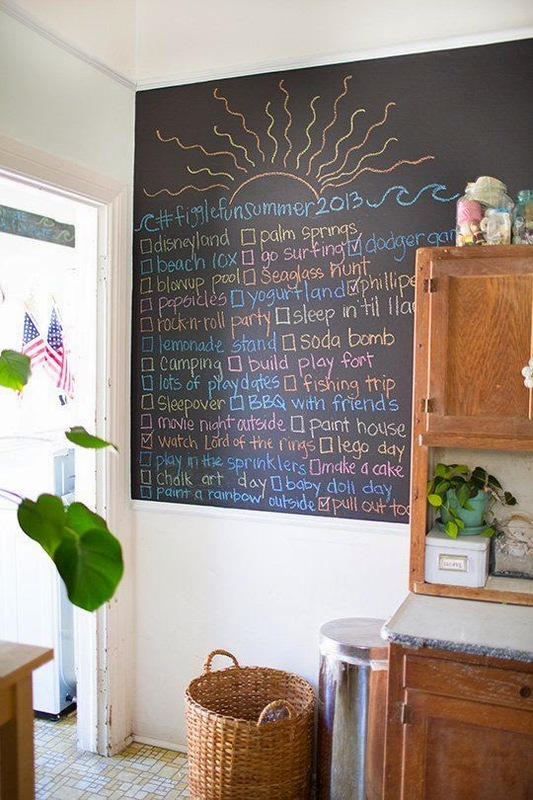 I love this idea on the chalk wall and we have one but it is in the office . . kinda want it out in the living area so we can see it daily. Maybe a poster-board, puffy paint (haven't used since the 80's but oh how fun this would be!!) and some pompoms??? hmmmm I see a trip to Michaels in my near future. 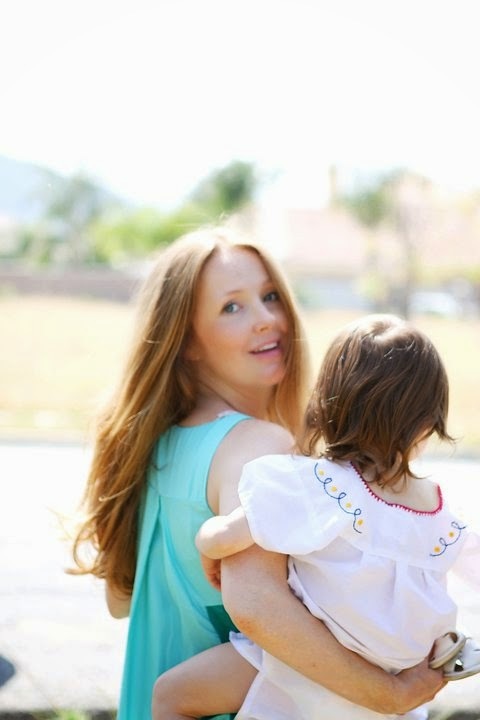 Loving these inspiration lists . . . going to have to pull a few from them. Definitley putting these two on my list . 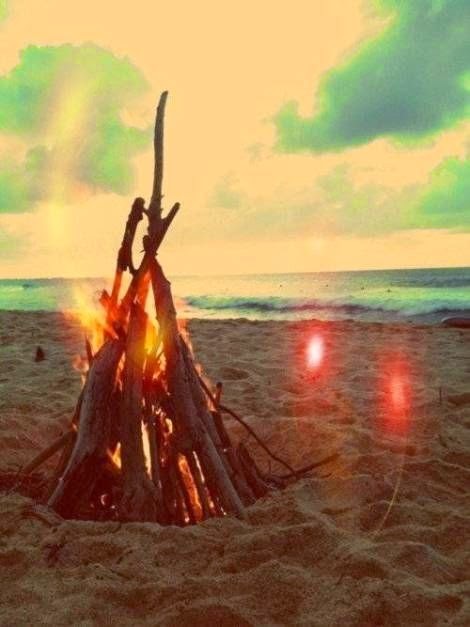 . . beach bonfire and a mustache flyer!!! that flyer is hysterical . . . I just want to do this to add a smile to someones face! 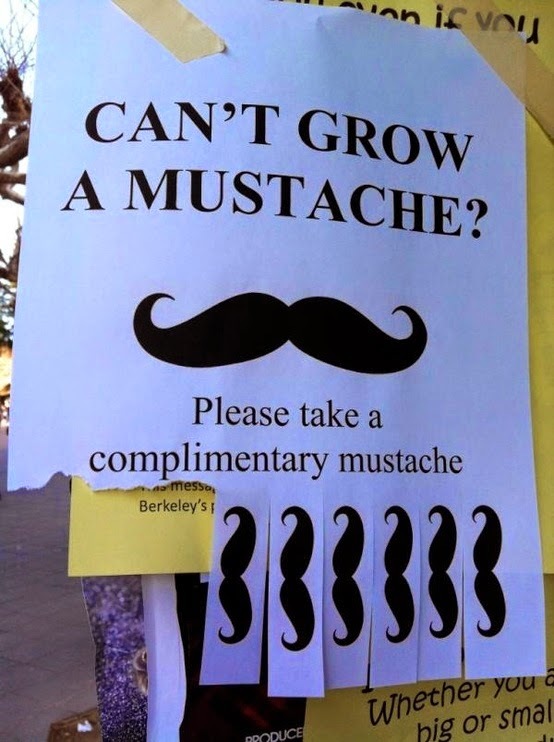 Add a smile (and a mustache) lol! 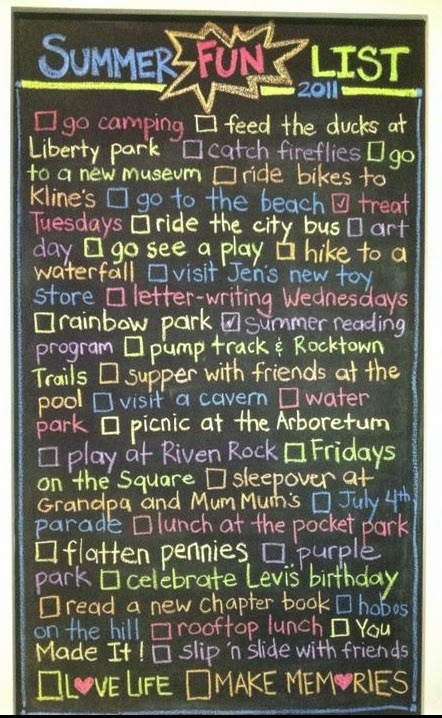 The summer bucket list is a great idea - will pinch that come summa time in Australia.